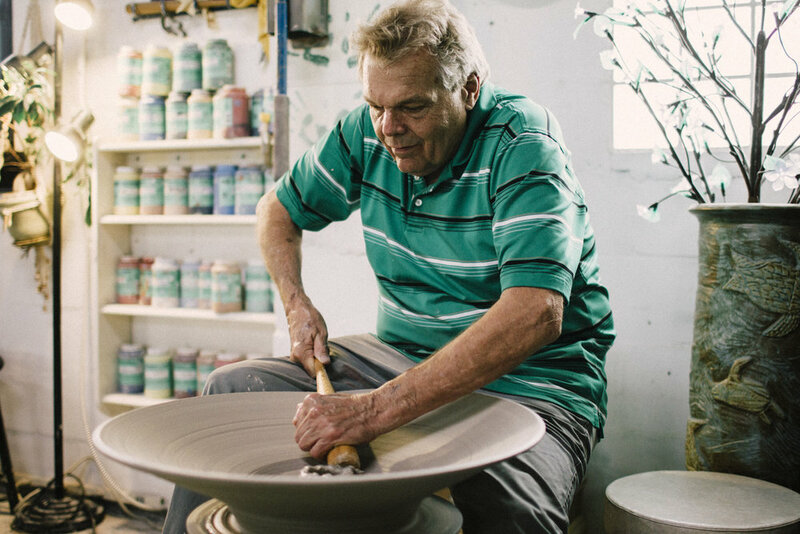 Charlie Parker's ceramic career began in 1967, at the age of 14 when he joined Minnesota Clay Company as a part time clay mixer. 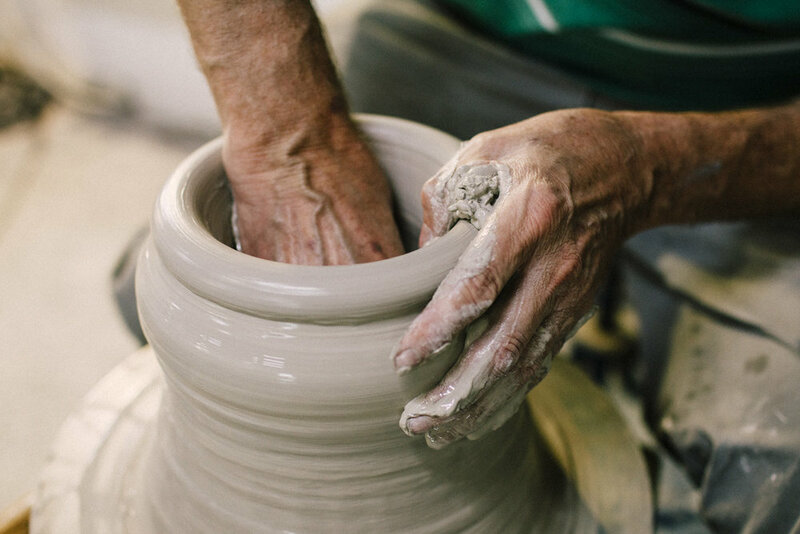 From 1971 to 1975 Charlie studied with Warren Westerberg at Westerberg Pottery in Minneapolis. During his apprenticeship with Westerberg, he focused on form and expression. While working with Westerberg, Charlie's interest in glaze application and firing technique was refined. In 1996, Charlie partnered with Russ Gustafson-Hilton and Stan Cowen to establish St. Petersburg Clay Company. 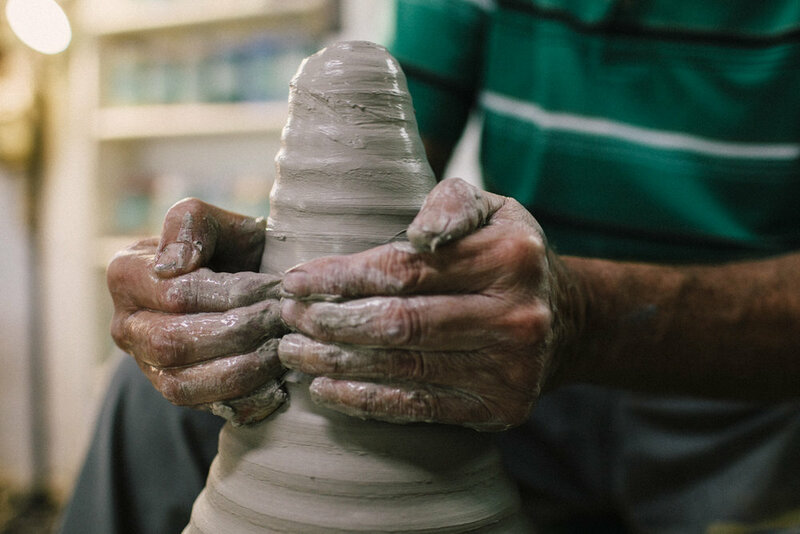 St. Pete Clay began as a small clay studio with 12 members, a ceramic supply store and gallery. In 2002, St. Pete Clay moved to a new 33,000 square foot location in the historic Seaboard Coastline Train Depot. Through his experience Mr. Parker has established himself in the clay community as both an artist and educator. 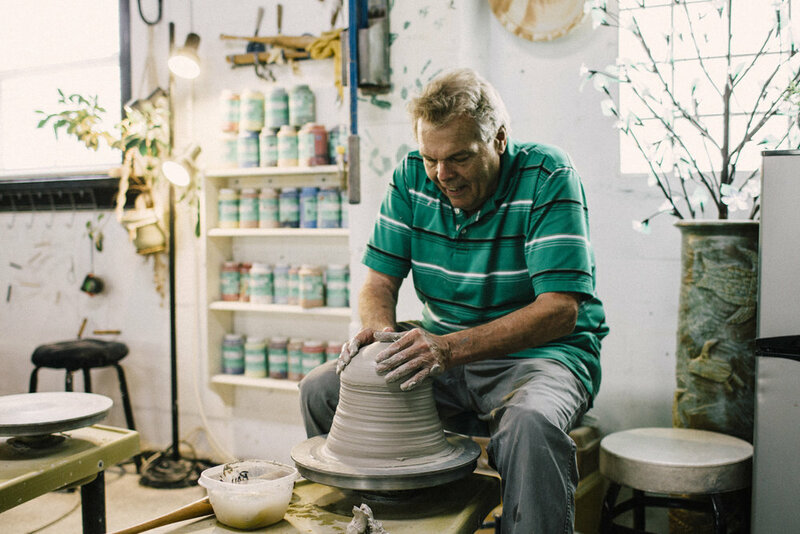 In November 2010 Charlie left St. Pete Clay in order to fulfill his life long dream of owning his own studio, Charlie Parker Pottery. 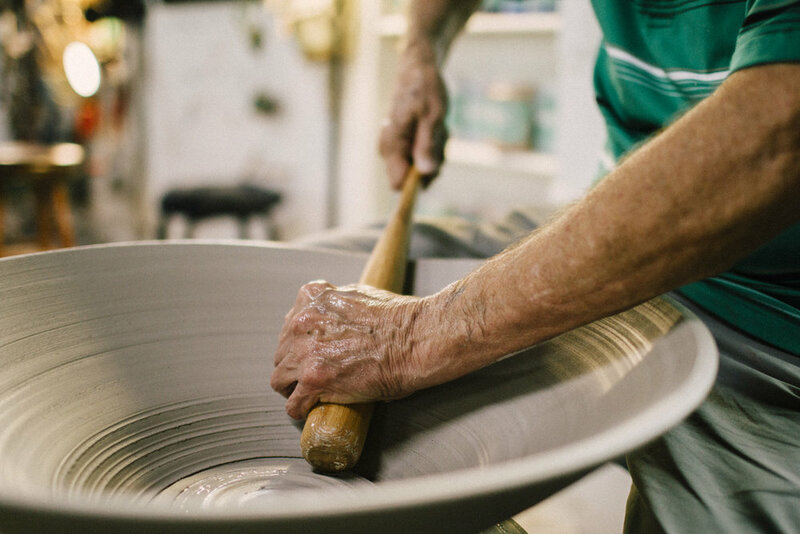 Charlie has received numerous awards, including an award of excellence, two awards of merit and several purchase awards at CraftART; the annual art show sponsored by Florida Craftsmen. In 2018 Charlie was given the Muse award for Artist Of The Year. In 2002, Charlie won a purchase award of merit at the 49th annual Florida Craftsmen juried members show for a covered jar, a piece which was also published in Ceramics Monthly 2002 Summer issue. 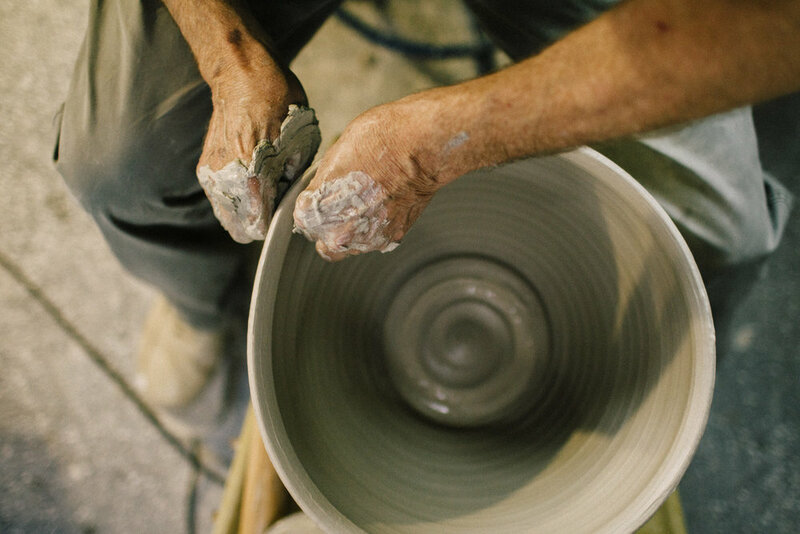 ©Charlie Parker Pottery. All Rights Reserved, 2018.